Doctor Who 2017 Christmas Special Is "A Fanboy's Dream"
Over the last few years, Rachel Talalay has become Doctor Who‘s number one director, having helmed the previous three finales. 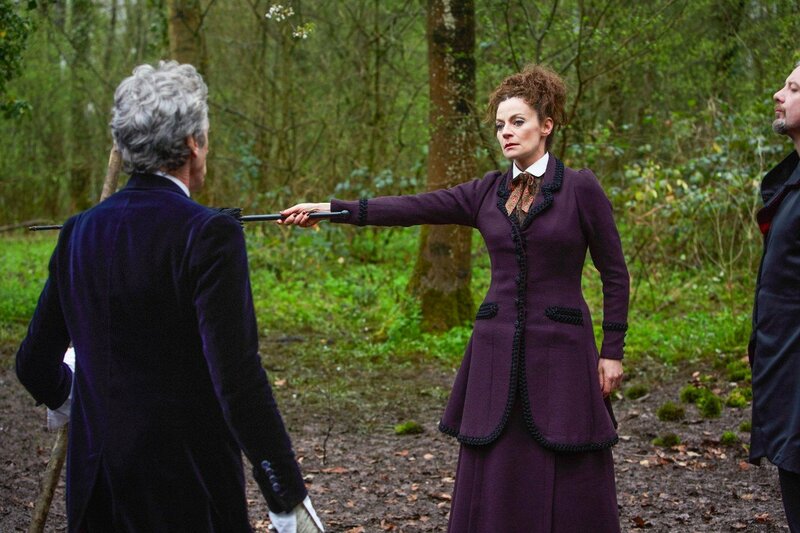 It makes a lot of sense, then, that she’s now been entrusted with shepherding Peter Capaldi’s final episode – this year’s Christmas special. 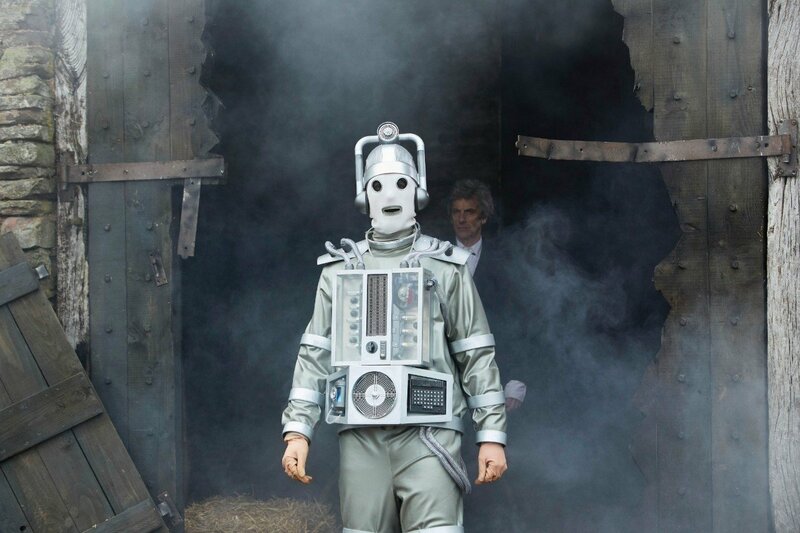 Speaking with Doctor Who Magazine (via DoctorWho.TV), Talalay teased what fans could look forward to from the upcoming outing, and it seems that “special” is the operative word to describe the episode. “It took my breath away. It really, really took me by surprise. I didn’t know that Steven [Moffat, showrunner] was going to announce it when he did, and suddenly my Twitter was full of so much incredible positivity – and I was overwhelmed, because I don’t take these things for granted. 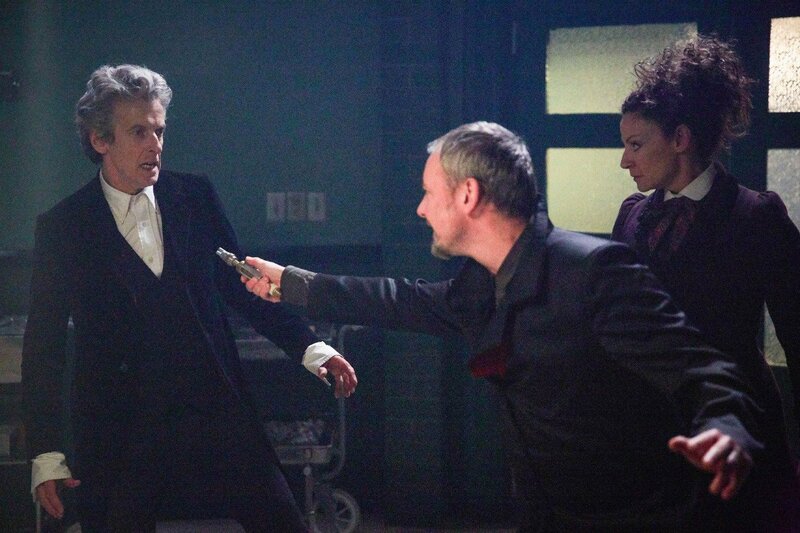 It’s definitely quite something to be asked to direct three in a row and be part of this epic ending. 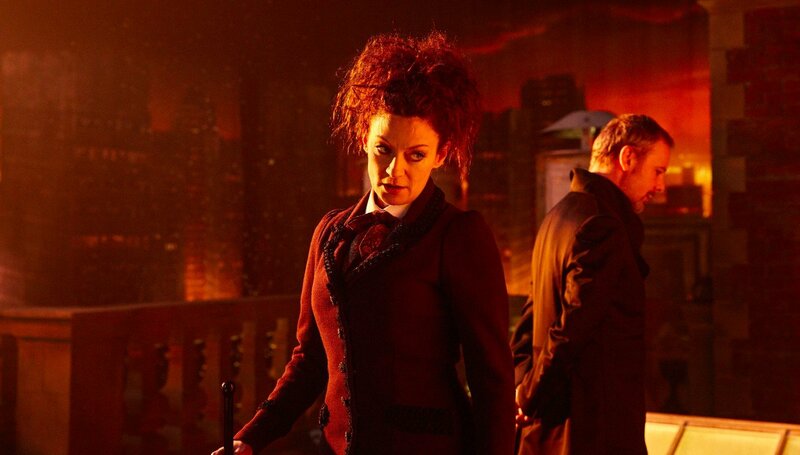 Writer Steven Moffat also spoke about what his intention was when writing the instalment. 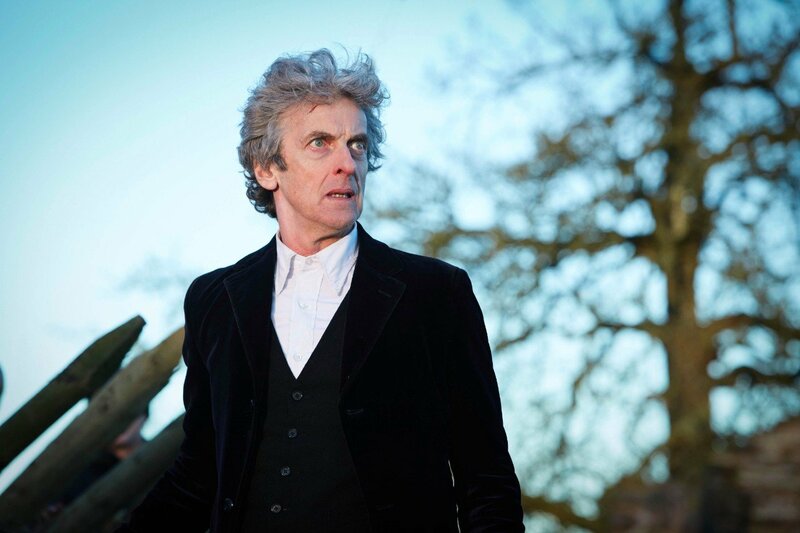 Apparently, there will be a lot of laughs to be had from the special, but he hopes that the jokes will emphasize the emotion of Capaldi’s exit from the series. 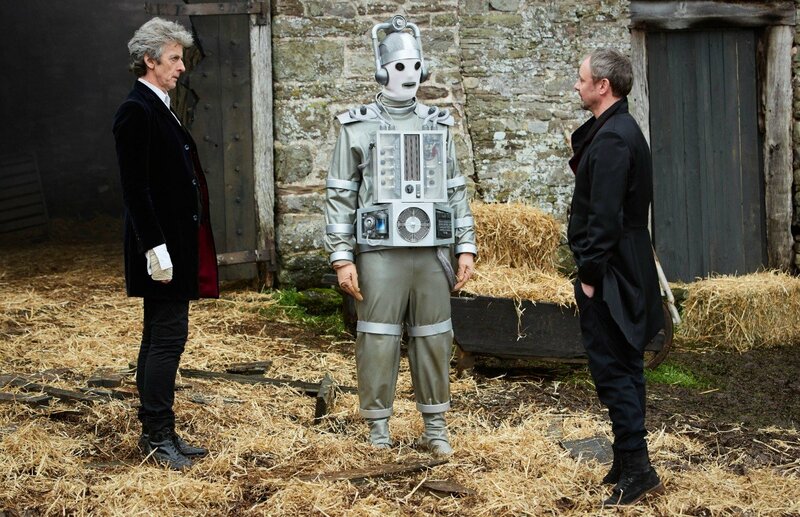 It’s unknown what Capaldi will be working on after he vacates the role of the Doctor, though he will be seen in Paddington 2 quite soon. 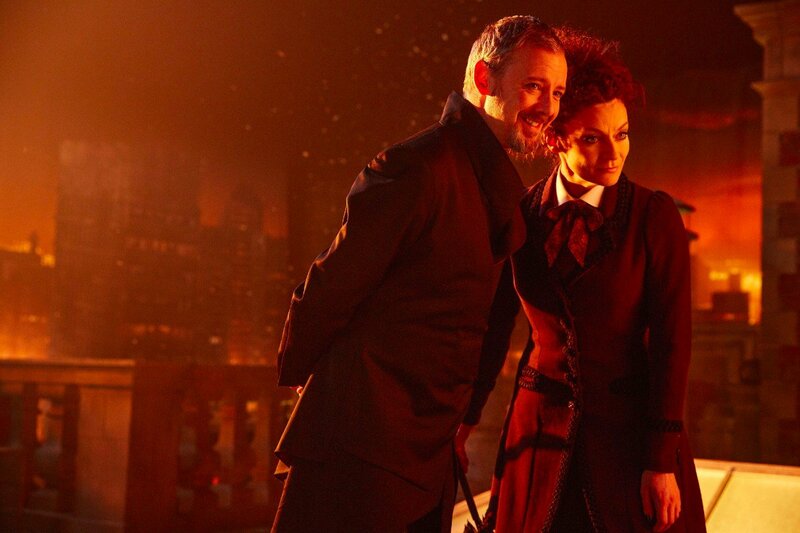 Moffat, meanwhile, is moving on to a new adaptation of Dracula with his Sherlock co-writer Mark Gatiss. As for Talalay, well, if she had her way, she’d be making a She-Hulk movie for Marvel. 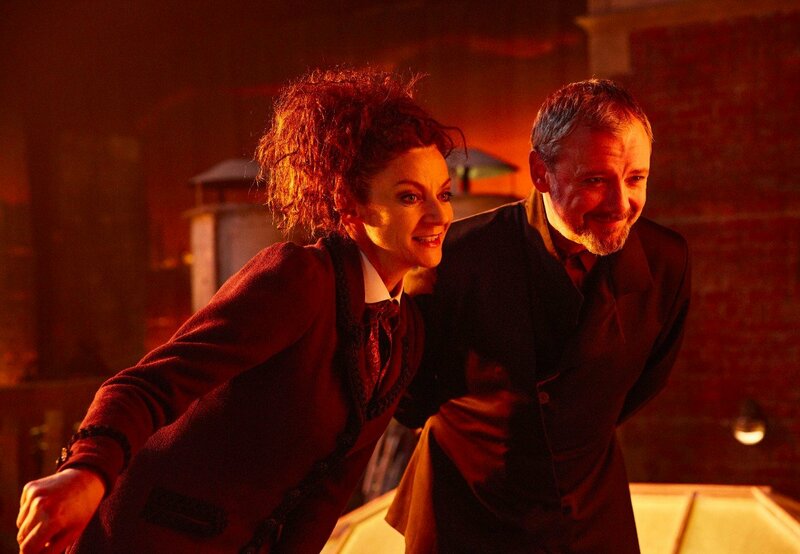 Regardless of where they all end up, we’re certainly eager to see more from the trio. 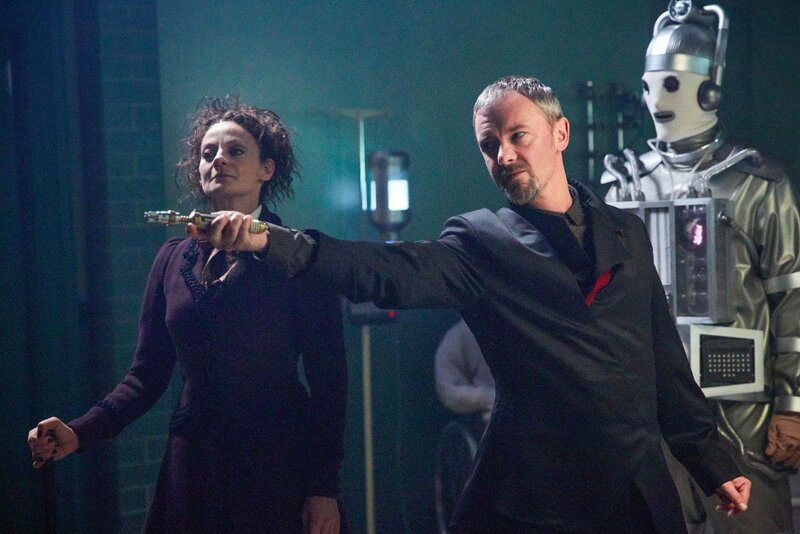 The season 10 finale of Doctor Who airs this Saturday on BBC America.